Massapequa is a hamlet in suburban Nassau County, New York, along the south shore of Long Island. The area surrounding the hamlet is known as the Massapequas, a name that includes Massapequa, as well as Massapequa Park, East Massapequa, and North Massapequa. 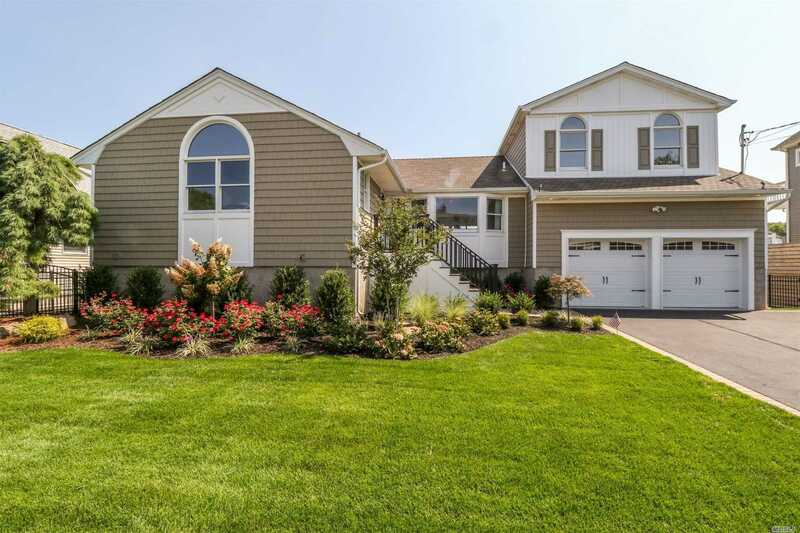 Massapequa is a family-oriented place known for its comfortable homes, large yards, good schools, and strong sense of tradition. People from Massapequa are proud of their pizza joints and hamburger restaurants, which provide places to hang out, talk about the weather, and discuss local politics. North Massapequa tends to be down-to-earth, with its tree-lined, suburban streets, working families, and neighborhood watch groups. 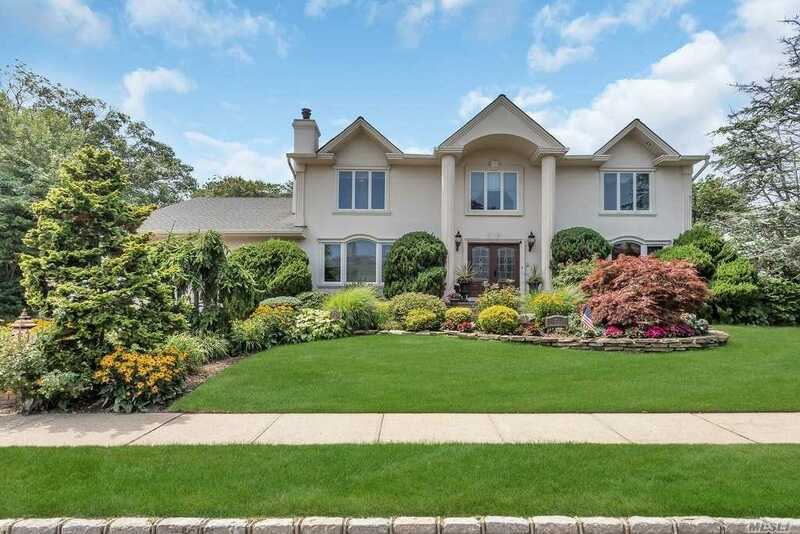 The shoreline area and Massapequa Park are ritzier and more well-to-do, with fancy restaurants, private beaches, and exclusive shopping outlets. Massapequa Preserve is a favorite place for locals to go for running, biking, fishing, and bird-watching. The 423-acre nature preserve features ponds, wetlands, lakes, and woodlands that provide a welcome respite from the busy world. The weather in Massapequa is marked by extremes, from warm, sticky summers to cold, snowy winters. Massapequa is a good place to visit, but it's even better as a place to buy a house, start a family, and put down roots.